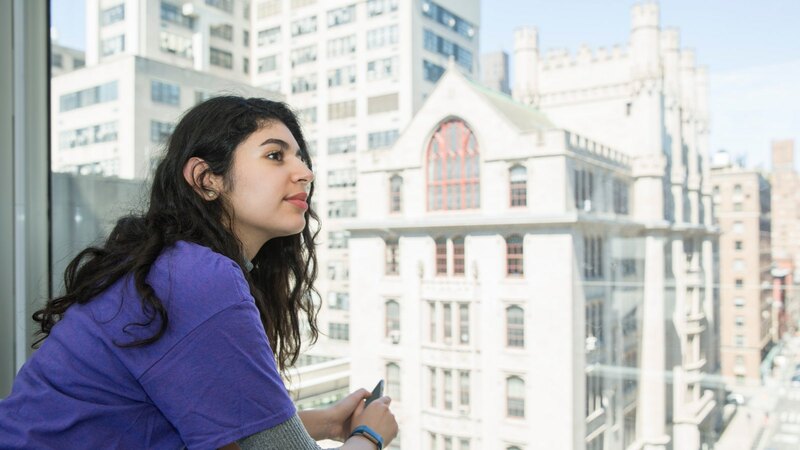 For nearly 150 years, Hunter College has been the place where the American Dream comes true. Thank you for your interest in sustaining that legacy. Please select a giving opportunity and designation below.